Salesforce has an often overlooked feature, Campaigns, that you might not be currently utilizing. It comes standard with most Salesforce.com Editions and is a powerful tool that will allow you to measure ROI on various marketing activities including trade missions, email campaigns, and seminars. 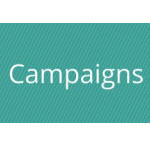 Campaigns allows you visualize your marketing efforts and their ROI on Salesforce. You can create valuable reports that track and measure your campaigns, and their success or failures. 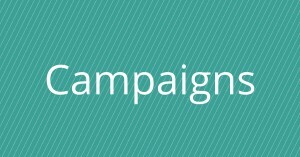 Campaigns allows you to define a “success” that you establish at the beginning of the campaign will gauge the level of success for the audience targeted, responses, and impact on Projects as well as jobs created, projects closed, and overall response rate. Once a campaign has started, you then track responses, through lists loads, web-to-lead forms, or syncing it with a marketing automation tool. This will allow you to report on the Campaign success and impact to opportunities. Campaigns in Salesforce allows you to select specific groups that you want to contact based on certain criteria. Your Campaign history then shows up in the Contact and Lead record, giving you a quick idea of what people are responding to. The best part of Campaigns? It tells you the ROI on trade missions and all campaigns, as it is related to Projects. 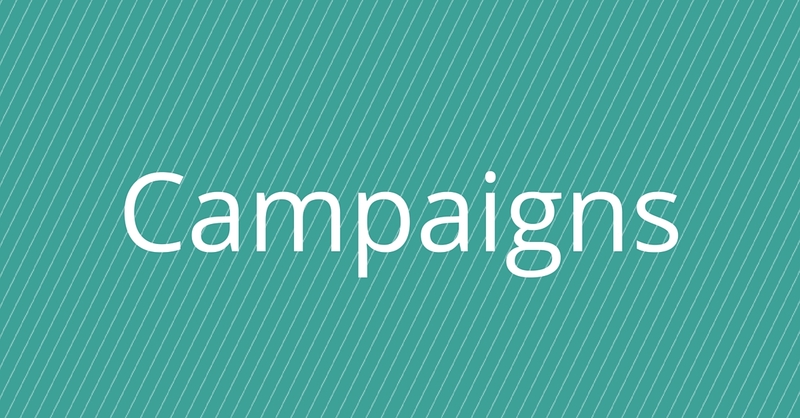 If you are a Conrin client, you most likely already have Campaigns. It is included with the Enterprise Edition and Professional edition of Salesforce. Our goal is to have you use Salesforce to the best of its ability, so why not take full advantage of something you are already investing in? Contact us for a free demo! It’s simple enough to set up yourself, but we are always here to help.